The results from DFC Intelligence are “based on initial nine months unit sales (physical plus digital), against PC pay to play games, including North America, Australia and Europe,” according to the official Guild Wars 2 website. Guild Wars 2, the sequel to 2005’s Guild Wars, launched last August in 2012 for the Windows PC platform. A Mac client is in the works. 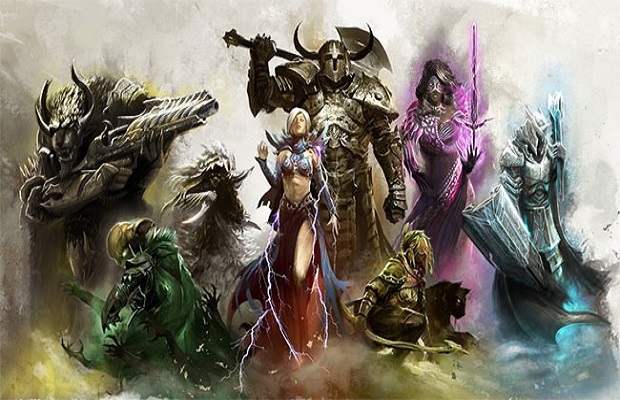 Guild Wars 2 launched under the same business model as its predecessor – pay for the game upfront and play with a subscription fee, a model akin to the free-to-play model, which more and more MMOs are utilizing over the traditional subscription-based models à la World of Warcraft. Are you playing Guild Wars 2? Let us know in the comments below or follow us on Twitter and like us on Facebook to share your thoughts.